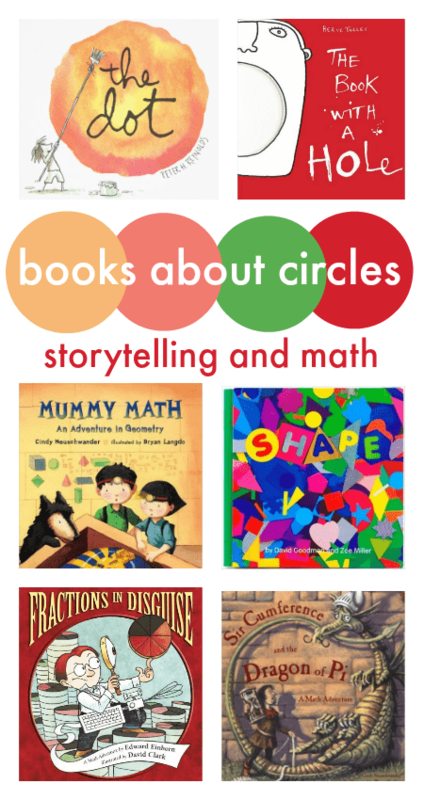 Cross the curriculum for whole-brain learning by combining storytelling and math with this great selection of children’s books about circles. 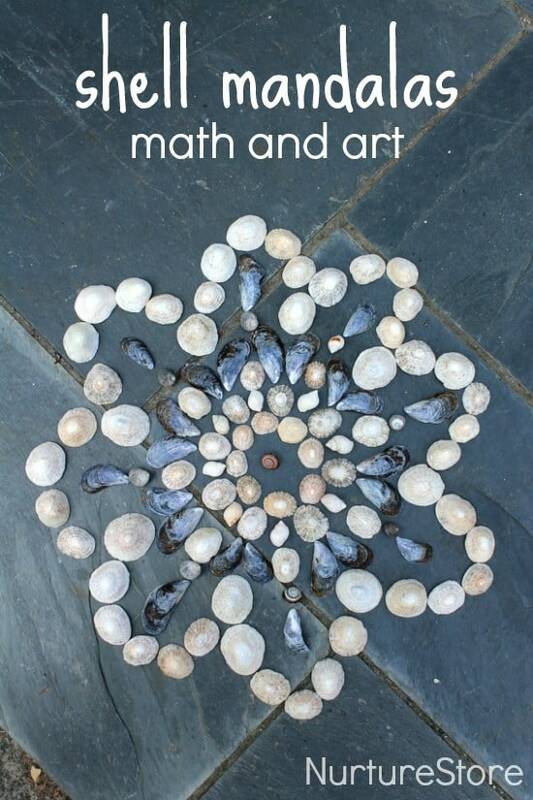 These shell mandalas are a great lesson in math and art. 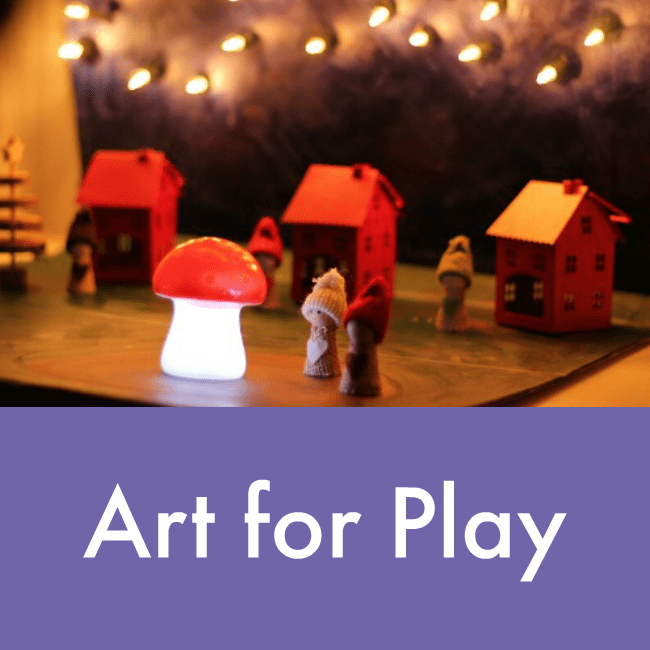 Free Junk Model eBook :: Glorious Junk! 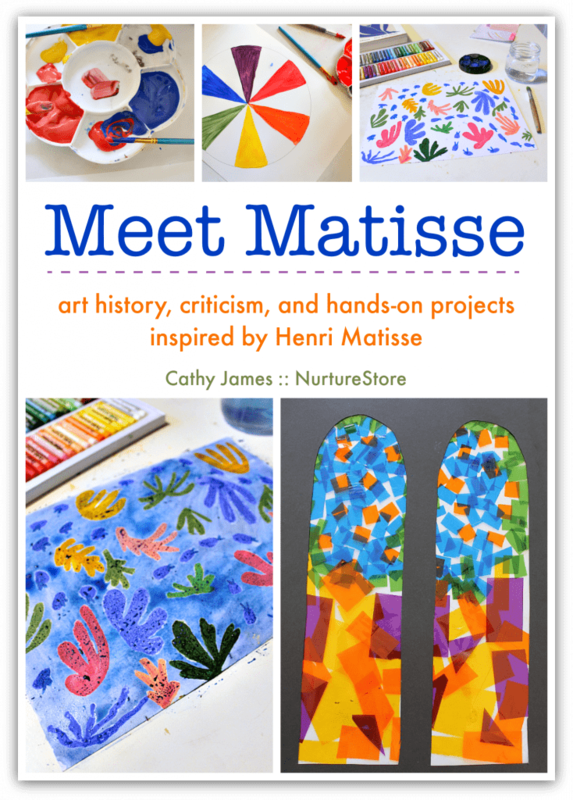 Let’s combine math and art to develop creative thinkers. 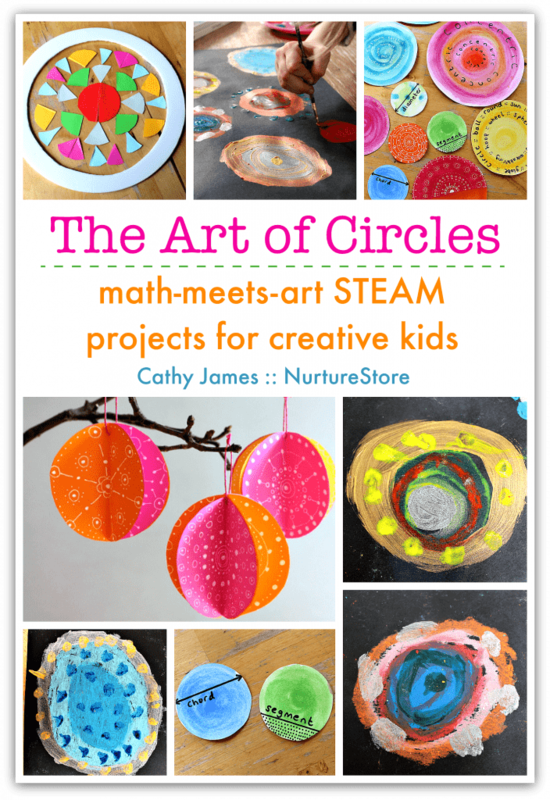 This kit gives you everything you need to teach math-meets-art STEAM lessons based around circles. 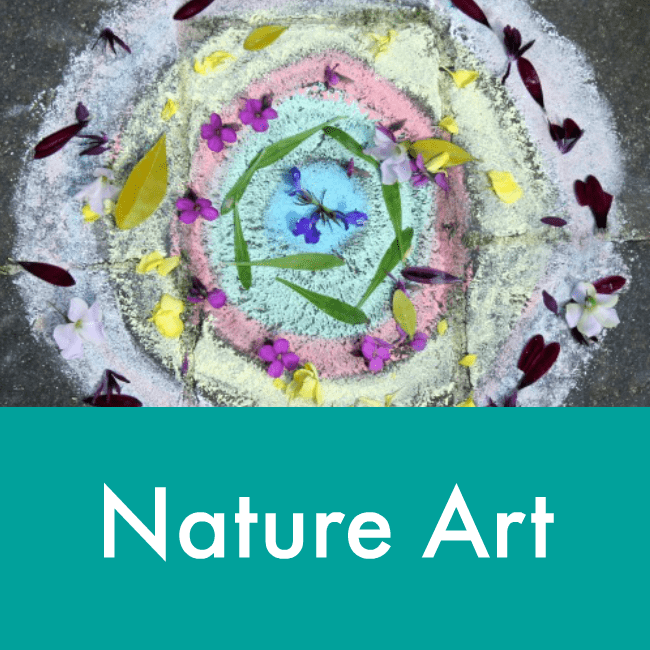 With art history and criticism, geometry and cultural lessons, and hands-on art projects to explore the mathematical, artistic, and cultural properties of circles. 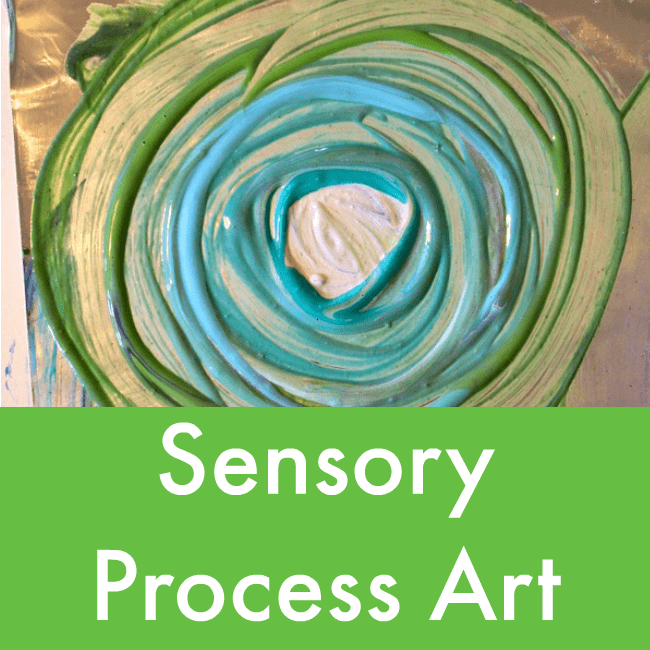 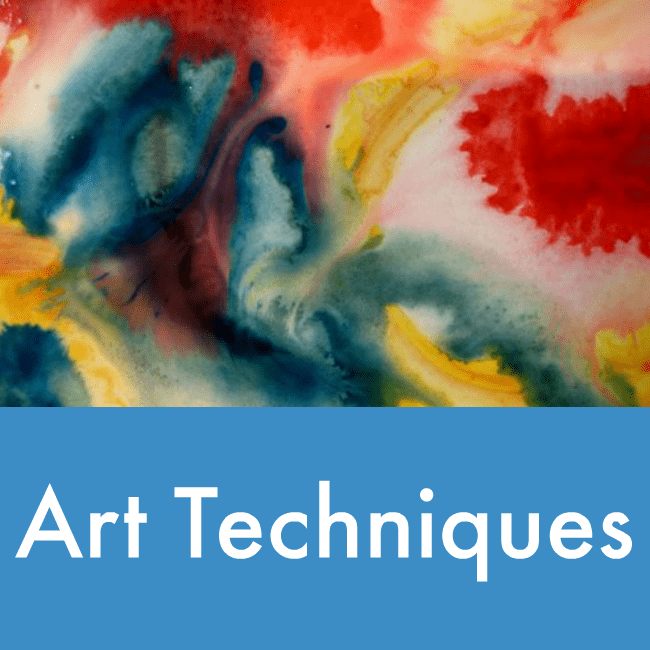 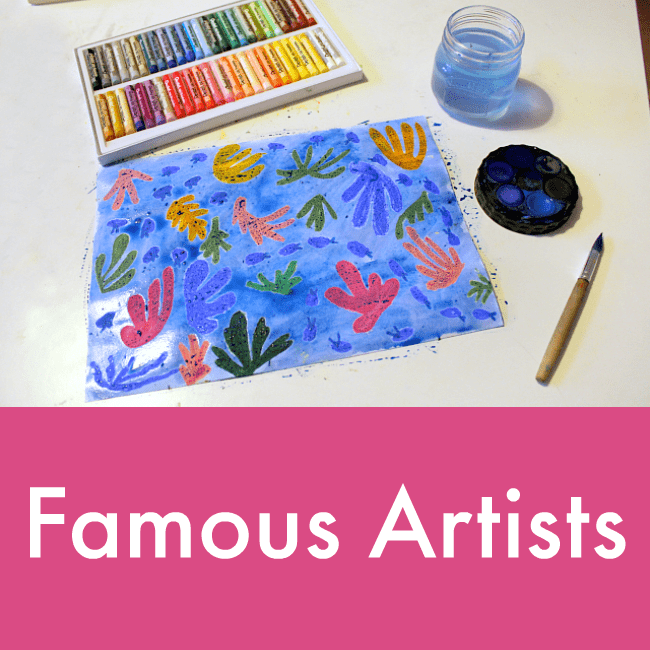 In this art lesson for children we’ll find out what abstract art and minimalism are, meet the artist Ellsworth Kelly, and create some abstract art of our own. 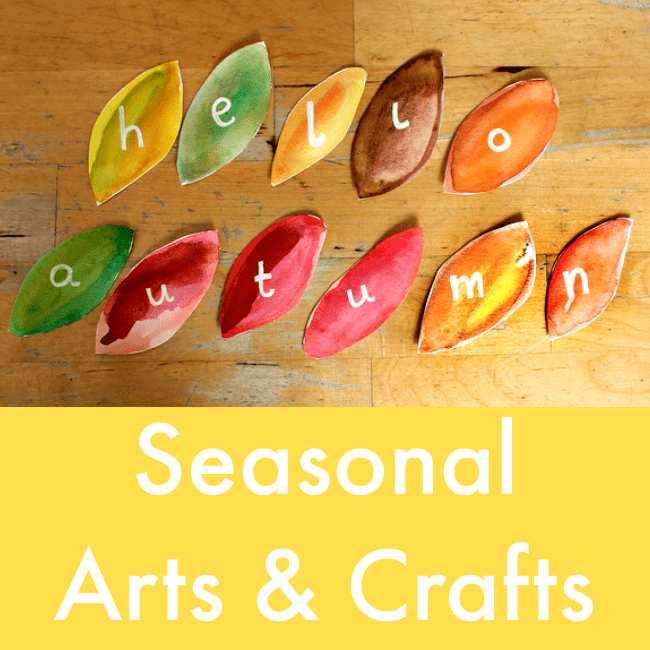 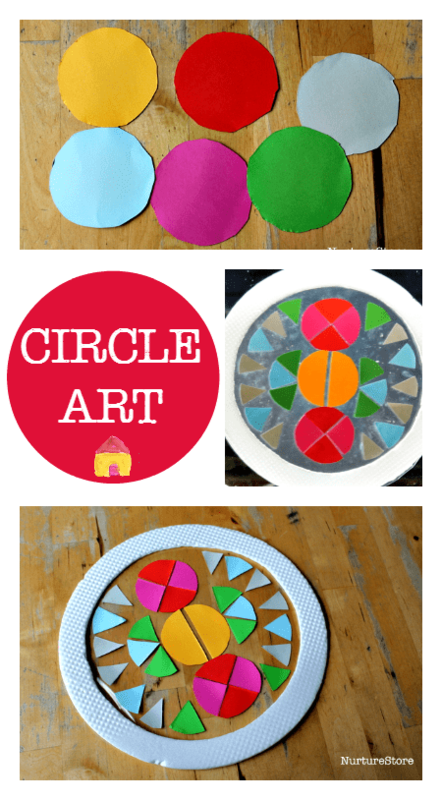 Try some colourful circle art to explore shapes and scissor skills.